We usually mention when a new shop opens, is refurbished or when a business gives us good or even bad service. After all, those involved with the regeneration of the town should not have less to say than those merely concerned. Is there any movement on the Sir John Falstaff?, 3 months ago there was a sign in the window advertising for a Gurkha/Nepalese chef. every now and then people are working in the "falstaff" then it seems to grind to a halt, doesn't seem that much is happening in the new micropub just along there either. This morning I noticed that Miles and Barr are returning to Dover, the empty shop on the corner of Ladywell. been like that for over 3 weeks jan - post 30 - haven't seen signs of any work going on inside. Another bit of free advertising for two new shops (as mentioned in post 30). Guildhall Games - 56 London Road. 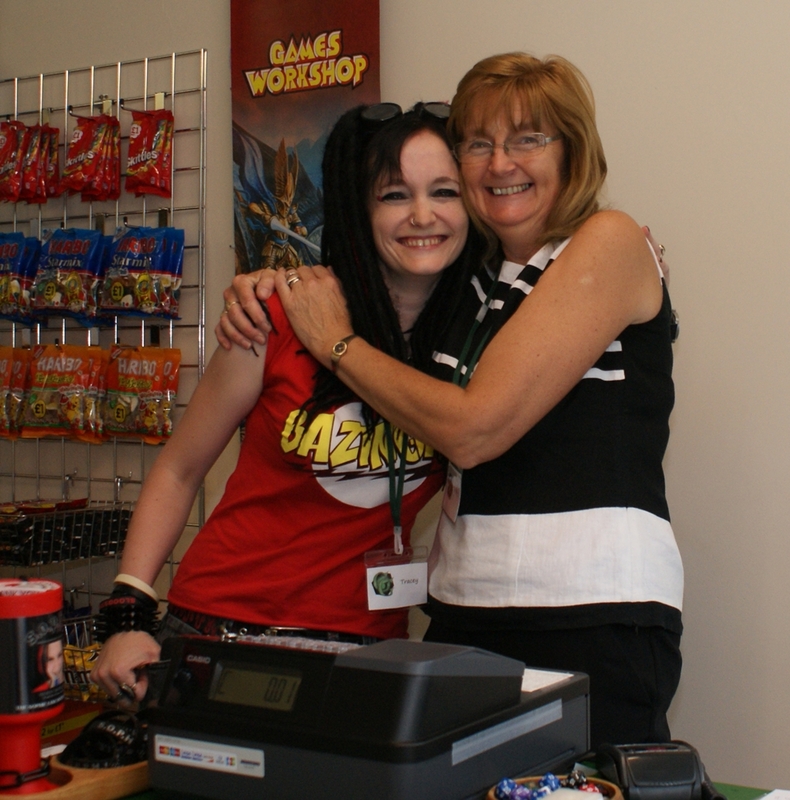 Good luck to Tracey, mum helped out on opening day. 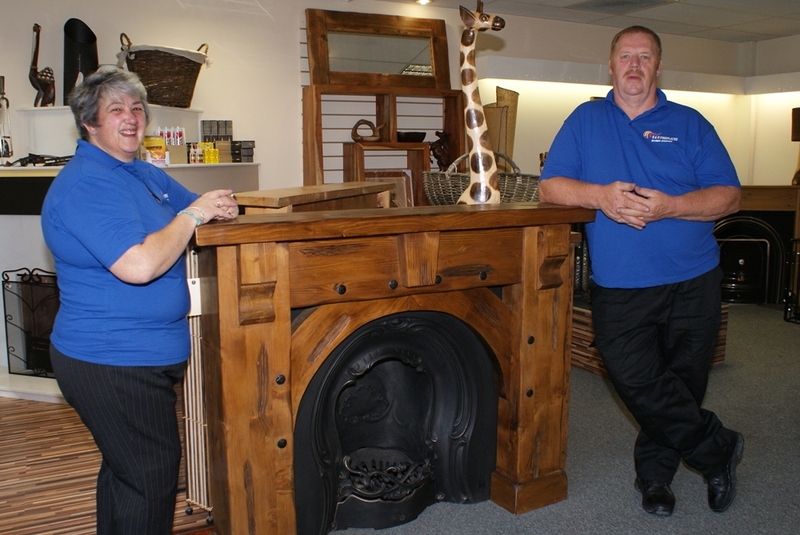 And B&H Fireplaces - Good luck to Lisa and Stan Britnell. Howard, that shows how seldom I walk past that bit , when I go into town I try to avoid that narrow area. bit of an odd one as there is nothing to say if is "to let" or has been let. Is it going to be Miles & Barr's own office as the sign says "we're back in Dover"? That was what I assumed when i went past this morning. Ed is this a free advert for your daughter -in-laws shop.I was not aware that we advertised on this Forum. Yes, guilty as charged. It was indeed a free advert for my daughter-in-law's shop! This is a thread about town centre shops but all the other posts are by third parties and I now see that I was indeed taking a liberty in promoting a relative's venture. Thank you for pointing this out. Ed, for goodness' sake, re-post it! Plugging local businesses on here is a Good Thing. So I was told when I was chucked off the forum in 2007 for complaining bitterly that they were taking my money to advertise Blakes on here yet at the same time the Boss was plugging Wetherspoons buckshee. Well I will plug the shop for you Ed as I am not a relative. Yesterday I went past the new KIDDIES clothing shop by the rear entrance to Charlton Centre it looks as if it has a very inviting with a good selection for such a small shop, I saw a lovely pink Disney dress that any little girl would love. Beddy Buys should be re-opening according to the reliable information I was given yesterday, even the Centre management only found out about the closure on the Monday morning when they arrived. BTW this bit of gossip did not come from Cappers. no need to delete ed you have been here longer than i have and contribute great information and photos on a range of subjects. Both local papers have today featured new shop openings. They also carry paid for advertising. 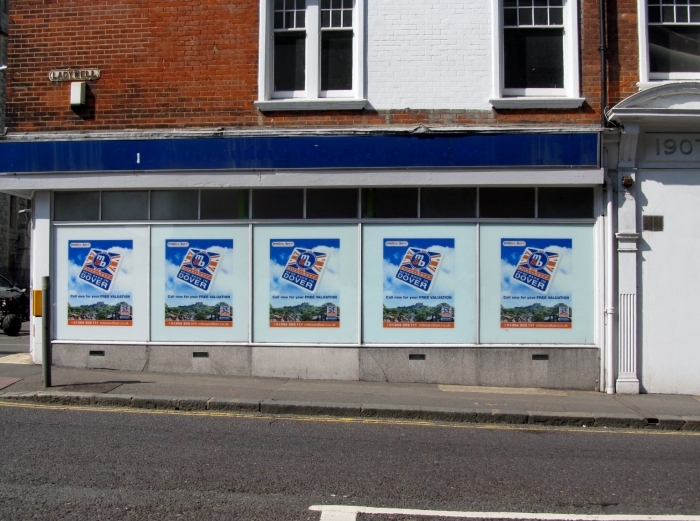 A shop opening is news, and good news at that. If Ed doesn't reinstate it I'll feature it. Trish and Steve are hoping for an October opening for the Rack of Ales micropub.